Every year I take the kids camping (out of the back our minivan). It’s one of the most inexpensive ways to travel. Over the years I’ve discovered the best ways to make it enjoyable, as well as affordable. 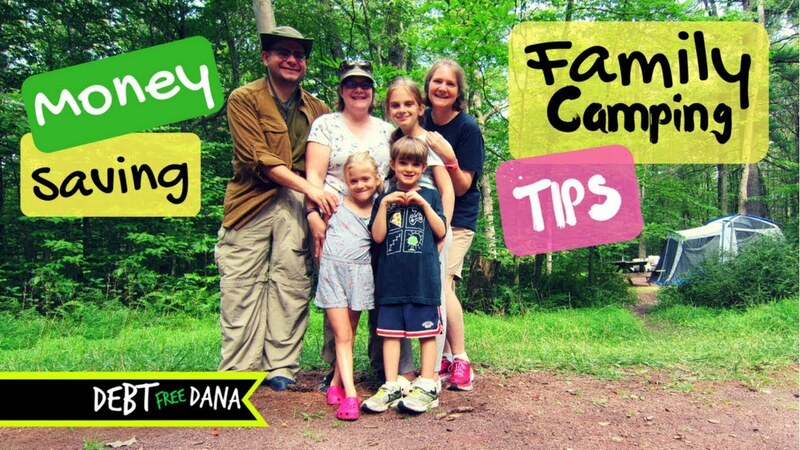 In this video I share my best family camping hacks, tips and tricks. What are some of yours? Hey there! I’m Dana. I’m a wife and Mother to 4 kids, including twin boys and two girls. I work full time outside the home in finance as a Corporate Accountant, but enjoy sharing my personal and parenting journey online. We live in the Philadelphia area. *Please be advised that some of the links above are affiliate links and I do receive a very small commission if you make a purchase using those links. I appreciate your support if you do, and if you don’t – no worries. We’re still buds. HUGS!